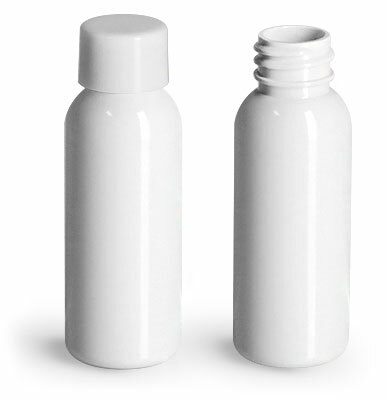 For an all-white look, opt for these cosmo round bottles with smooth white caps. 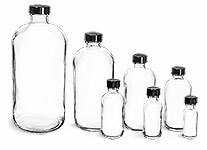 White cosmo round bottles are composed of PET plastic for durable packaging, with barriers against moisture and oxygen. These smooth caps include a threaded neck finish and PE/F217 liners. Test this kit with your product today!